We've all heard it on radio a while ago and many have been hounding me for it. I guess it shows that Team Bhoo have remained relevant in Zim Hip-Hop circles even though a lot of negative comments have been made about them. 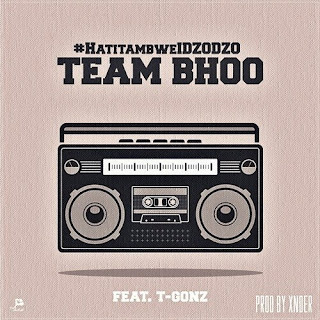 Say all you want about Team Bhoo and Mr Bho but they seem to not be moved and will continue to hold their share of the Zim Hip-Hop pie.